at a live video recording studio in Phoenix, AZ. ​​Hello music lovers and friends! Adam Smith is hosting a yard sale / open mic right here in the parking lot of The Listening Room Phoenix! He invites you to stop by, between 9am and 1pm and enjoy some awesome music on an outdoor stage while shopping the tables of some amazing, lightly used stuff. Support your local musician and buy their stuff! This is going to be a fun gathering! A chance for us to casually hang out with friends, listen to music and buy stuff … all kinds of stuff. And, just like with our venue, this is BYOB, so bring your own beverage. 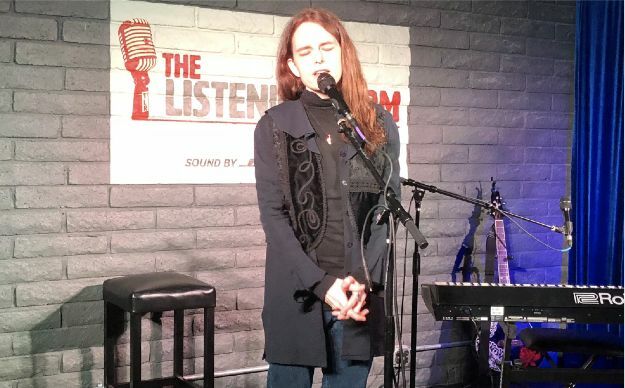 THIS PERFORMANCE HAS SOLD OUR EACH AND EVERY TIME IT HAS BEEN ON STAGE AT THE LISTENING ROOM PHOENIX. 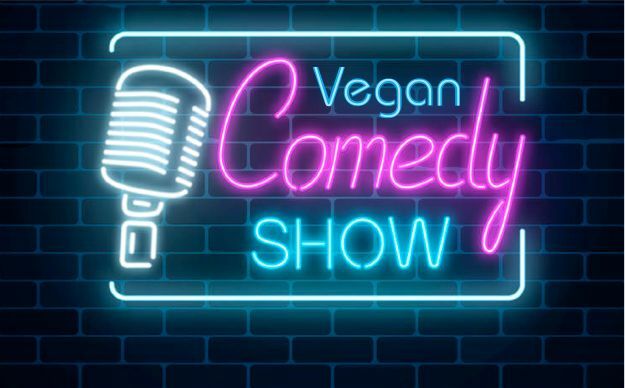 DO NOT MISS THIS SHOW. ACT NOW AND GET YOUR TICKETS. Edmonton-based singer/songwriter Rob Heath is first and foremost a storyteller. Nothing human is alien to Heath; hence he has a keen eye for observance of the human condition and an ardent ear for putting it all to music. Heath's songs speak of the lessons- good and bad- he has obviously learned during his life. Emotionally, he resides in a borderless world. 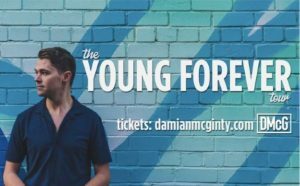 His songs run the gamut from: whimsical, skeptical, explosive, introspective, hopeful, heart-rending, brooding, clever, and at times simply about true love and all of them brutally honest. The concept of being concise does not escape him, and he presents astute assessments of life in a three to four-minute format. The delivery is succinct, and his approach is what makes Heath's vocals noteworthy. His phrasing allows the lyric to shine. There's myriad subject matter and musical styles, yet there is a tie that binds. It's that Heath's music is relatable poetry, supported by listener-stickable melodies. The quality of Heath's songwriting has been widely recognized. Over the years accolades for his songs have been many: won first place in the Calgary Folk Music Festival "Songwriting Contest", won the New Folk competition at the prestigious Kerrville Folk Festival, and won a Canadian Radio Music Award for "Songwriter of the Year", nominated for Canadian Folk Music Award's "Songwriter of the Year". 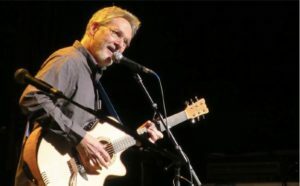 Over 200 radio stations on six continents have played his music, and he's been on songwriting panels for AMIA, WCMA and SAC. He has had publishing deals with Glen Campbell Music, Don Goodman Music and Criterion/Atlantic Music. YOU KNOW THE SINGERS. YOU KNOW THE SONGS. COME WATCH THEM SHOW OFF. Stars of the valley’s theatre scene come together to sing their favorite, most impressive, show-stopping ICONIC songs! You know the singers, you know the songs, now come watch them show off in, “Desert Showstoppers: Icons”! While most theaters have Mondays off, “Desert Showstoppers: Icons” has gathered local stars to belt their faces off. From Celine, Sinatra and Adele to Babs, Tina, Queen and More! It’s big hit after big hit in what will be a ridiculous, nonstop, unforgettable concert. Join us as we “cheers" the toast of the town at this BYOB event. One night, one performance, tons of local stars! $30 VIP: Includes reserved seating, Special Pre-show performance, Raffle, Reception and toast with the cast. Bridging the gulf between rock ’n’ roll and classical music, The Phoenix Symphony will blow you away with the return of the popular tribute, the Music of Led Zeppelin. 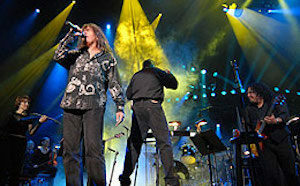 Amplified by a full rock band, creator Brent Havens conducts vocalist Randy Jackson and your Phoenix Symphony as they capture Led Zeppelin’s sheer blast and power, riff for riff, while churning out new musical colors. The two-plus-hour concert features classic Zeppelin tunes, including “Stairway to Heaven,” “Heartbreaker,” “Black Dog,” “Immigrant Song” and more. Run time for this performance is approximately 2 hours 30 minutes. This performance takes place at Phoenix Symphony Hall. Six-time combined Native American Music Award Winning Artists. Produced by 36-year band veteran Kenny Lee Lewis of the 2016 Rock and Roll Hall of Fame inducted Steve Miller Band. Raw, honest, organic, indigenous. 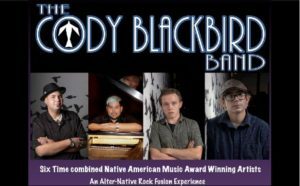 The Cody Blackbird Band sets themselves apart from many of the pop-rock Indie bands that are in the musical marketplace today. Indigenous (Dakota, Cherokee, Romani gypsy) brothers Cody and Caleb Blackbird set out to form a group that honors the sacred music of their ancestors, while infusing the revolution of rock and R&B into their unique style. Utilizing the haunting sound of the traditional Native American wooden flute and hide skin drum, Cody has become the Pied Piper for a new generation of listeners, while his brother Caleb keeps the heartbeat of the pow-wow inside all of their songs. The 60s psychedelic guitar sounds of Will Benjamin add a throwback texture that brings to mind the groups of the late 60s playing at the Fillmore Auditorium. Connor Chee (Dine) adds the solid foundation of the bass along with the rhythmic substructure with the keys. Cody’s voice ranges from the subtle intimacies of soft heartfelt poetry, to the rough-edged sound of an experienced classic blues-rock powerhouse. 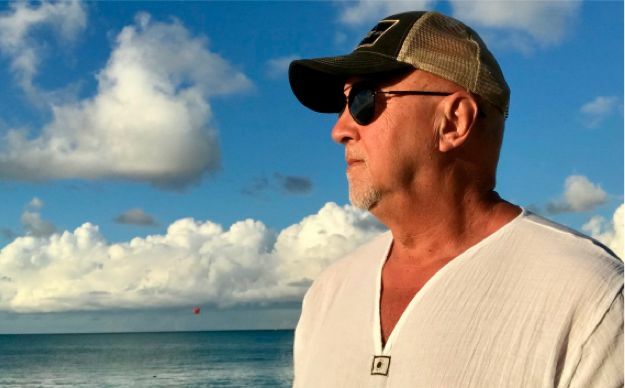 The songwriting style of CBB is reminiscent of the early days of The Doors, The Animals, Canned Heat and Redbone, but also newer artists like Jack Johnson, Dave Matthews and even The Goo Goo Dolls come to mind while experiencing the music of CBB. Throw in the sound of a South American panpipe band that perform at fairs and abroad and you begin to wrap your arms and ears around this new style CBB has created. Pulling oneself up from the ashes, romantic poetry, overcoming depression, the positive calling for a universal tribe, realizing your dreams, cannabis awareness, all these subject matters are reflected in the lyrical writing of CBB. The band was awarded “Group of the Year” at the NAMMYS in 2017 which is a testament to where this band is heading. The Cody Blackbird Band has built a strong fan base over the years internationally and are a well-seasoned touring act who have performed all over the world. AN ACOUSTIC CELEBRATION OF THE BEATLES FOR MOTHER'S DAY. EVERY TICKET IS A VIP! ULTIMATE FAN VIP $65 (ONLY 4 Available!) Includes: SEATS IN THE FRONT ROW, SOUVENIR POSTER & LAMINATE, EARLY ADMISSION TO VIEW SOUND CHECK, HANG OUT AND HAVE LUNCH WITH RANDY IN THE GREEN ROOM PRIOR TO THE SHOW, POSTER AND DIGITAL DOWNLOAD OF SHOW. THIS IS LIMITED TO ONLY 4 PEOPLE. Performing a special Solo / Acoustic Mother's Day show celebrating the Music of The Beatles. 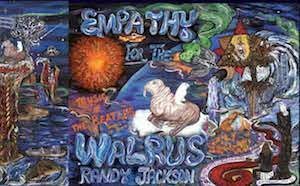 Randy will perform his Album Empathy for the Walrus: Music of the Beatles, Songs of Hope. and covers of some of your favorite classics from ZEBRA, Bowie, Elton John, Moody Blues and many, many more! Randy Jackson is the lead singer/guitarist for the rock band Zebra. Randy's first foray into recording success began with the self-titled Zebra debut album, released on Atlantic Records in 1983. Critically acclaimed for its lush rock sounds, due in large part to Jackson's searing lead vocals and soaring guitar leads, the album sold 75,000 copies the first week and became the fastest selling debut album in the history of Atlantic Records. "Who's Behind The Door" and "Tell Me What You Want", written by Jackson, received serious notice in the press, and helped to form legions of Zebra fans almost instantly. Their first album, “Zebra”, went Gold and became the fastest selling debut album in the history of Atlantic Records. 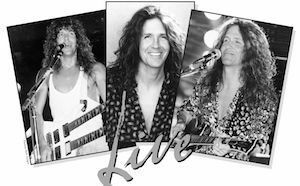 During the next couple of years Zebra played opener for Aerosmith, Journey, ZZ Top, Loverboy, Cheap Trick, Sammy Hagar and REO Speedwagon. Today Randy continues performing the Music of -- Symphony Shows nation-wide with the Loal Symphony Orchestras to sold out audiences. Randy also finds himself performing limited dates with his Solo Acoustic Show to fans in cities All over the country. Performing Hits from Zebra and popular classics from Led Zeppelin, Pink Floyd, Rush, The Beatles etc. ​​IF YOU MISSED RANDY'S SOLD OUT SHOWs AT TLR IN MARCH and NOVEMBER -HERE IS YOUR CHANCE TO SEE HIM AGAIN. DON'T DELAY THIS SHOW WILL SELL OUT! Limited admission for only 70 guests in A one-of-a-kind live acoustic performance experience at a live recording studio. Performing Solo / Acoustic Hits from: Zebra, Bowie, The Beatles, Pink Floyd, Moody Blues Elton John and many more. ​​The Lucky Losers are a five-piece band from San Francisco lead by veteran blues singer, Cathy Lemons, and harmonica master and vocalist, Phil Berkowitz. Their music is a throwback to the hybrid of soul, blues, rock, gospel, and country that emerged in the late 1960’s — combining gorgeous harmonies reminiscent of the great male/ female vocal duos of that era. Together they bring a full range of talent to their performances as accomplished singers, songwriters, and show producers. 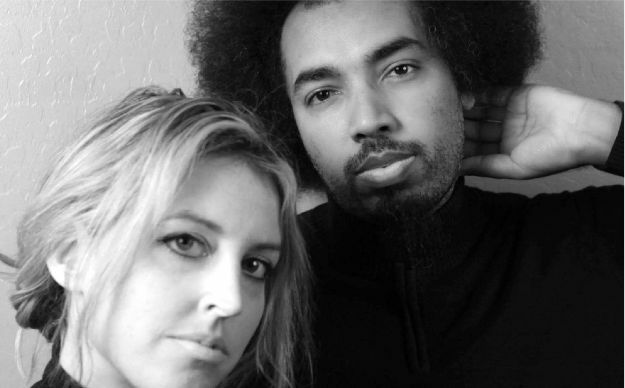 They have performed at major venues and festivals across the country and have played in some of the most prestigious clubs in The Bay Area/ San Francisco. In a span of four years they have released three chart topping albums. The Lucky Losers released an all original album, “Blind Spot,” in 2018 which made several notable year-end lists including Downbeat, Making a Scene (listed at #1), and The Roots Music Report’s “Top Blues Albums for the Year of 2018” (#28). 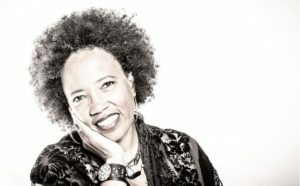 The Lucky Losers were nominated for three Independent Blues Awards in 2018: “Best Independent Blues/Soul Artist,” “Best Independent Blues/Soul CD,” and “Best Independent Blues/Soul Song”. Created for performers, by performers. 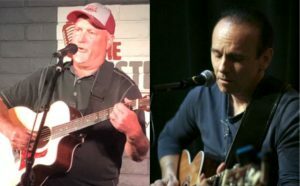 After years of local performing in the Nashville and Phoenix markets and more years of touring performances across the US, marketing professional and music manager Jim Colletti and singer-songwriter Adam Smith set out to create the ideal performance experience for the performer. Jim and Adam truly believe that if the performer has everything needed to present their best possible performance, the audience will surely have the best possible experience. Musicians and singers face a number of challenges pursuing their art. They must often perform under conditions that are less than ideal, including noisy bars and restaurants, awkward coffee shops or wide-open public spaces where they are easily ignored. As an alternative, The Listening Room Phoenix offers the perfect space for acoustic performance artists, and the people who appreciate them. Acoustically balanced and technically sound, it provides a pure experience for both the player and spectator, free of distraction or discomfort of any kind. And, each performance is recorded before a live studio audience, which guarantees a rapt and receptive crowd—and a satisfying performance. 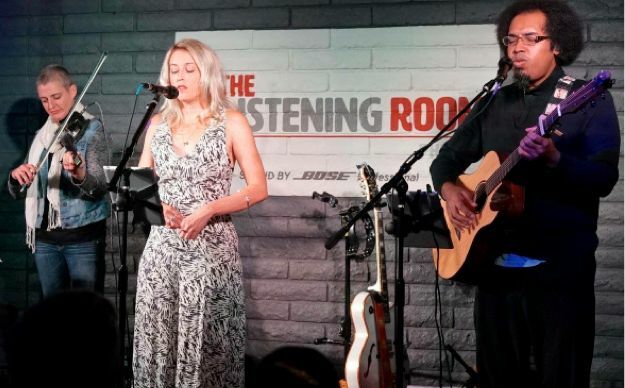 Centrally located in midtown Phoenix AZ, The Listening Room Phoenix is open to audiences who appreciate great acoustic music. Although the performances are free, participating audiences are encouraged to make at least a $20 donation to the artist. 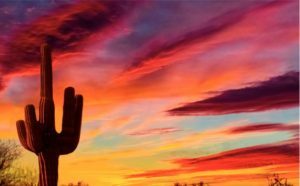 This will go a very long way in keeping each artist on their path to success and keeping The Listening Room a healthy destination for great music in Phoenix. Visit the Live Recording and Performance Schedule for performance details. Provide us with your email and we will keep you informed.